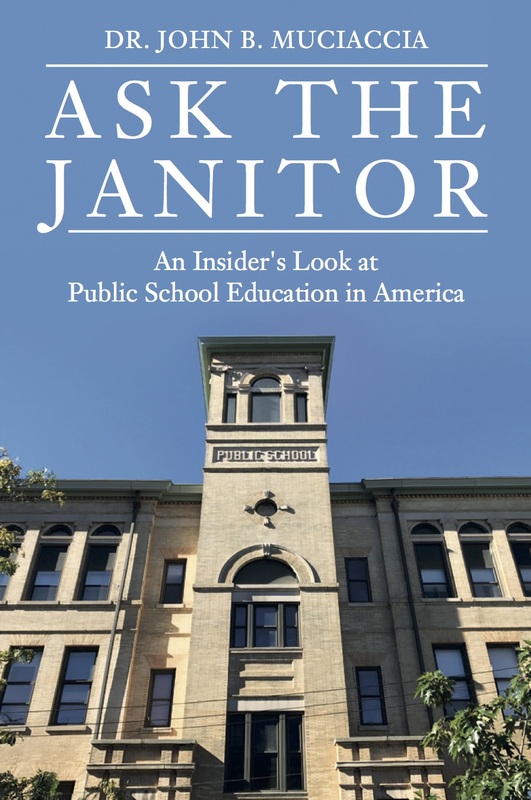 Dr. John Muciaccia’s new book Ask The Janitor shares an insider’s look at public school education in America. The title Ask The Janitor was inspired by the fondness I felt throughout my teaching career for the men and women who called themselves janitors. Although they were responsible for the cleanliness and maintenance of the school building, their jobs found them doing much more than mopping floors and repairing desks. In some ways, they were surrogate mothers and fathers to the students, offering counsel to those in conflict with their teachers and/or parents. The men and women who came into my life as school janitors might have been the least formally educated people in the school system, many with only an elementary school education, but in spite of that, they demonstrated the most respect and common sense in everything they did and said. As an unwritten rule, the janitor’s room was off-limits to all but the janitors, nevertheless, I was always warmly welcomed there. They felt my respect and admiration, so they welcomed me into their inner sanctum. As I look back, I had the habit of entering the school through the janitor’s entrance located in the rear of the building near the parking lot. This janitor’s entrance was to me like the stage entrance to a theatre. It was the door through which insiders entered. Students and visitors entered through the front door, along with the vast majority of teachers. I could always count on the janitors to tell me the truth without any political sugar coating. Administrators, teachers, and even board members would often offer politically compromised answers to my queries, not so the janitors. They always gave it to me straight and, as a result, they were a breath of fresh air in the politically charged environment of the public school system. Janitors use simple, street-knowledge to interpret and understand the workings of a school. They don’t allow college degrees to get in the way of common sense. When they see a problem, they immediately start looking for practical solutions. They would never dream of forming a committee to get in the way of answers as so many of us in education do. Janitors don’t skirt the clear answers they see in favor of politically convenient ones. They get the job done quickly and with the least amount of energy. 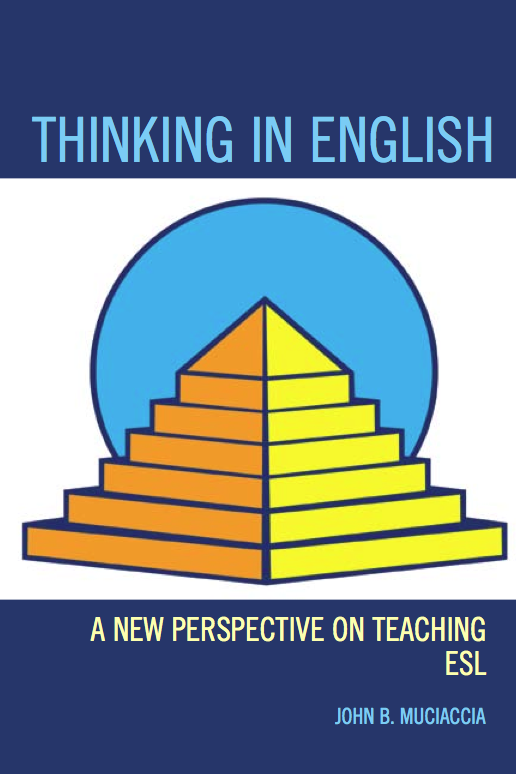 Very often, they know of a problem before it becomes obvious to others in the school community. I always went to the janitors when in search of truthful information regarding a school issue and was never misled. As a rule, janitors were older employees with a parental energy about them, and it was to this nourishing, wise energy that I was drawn. 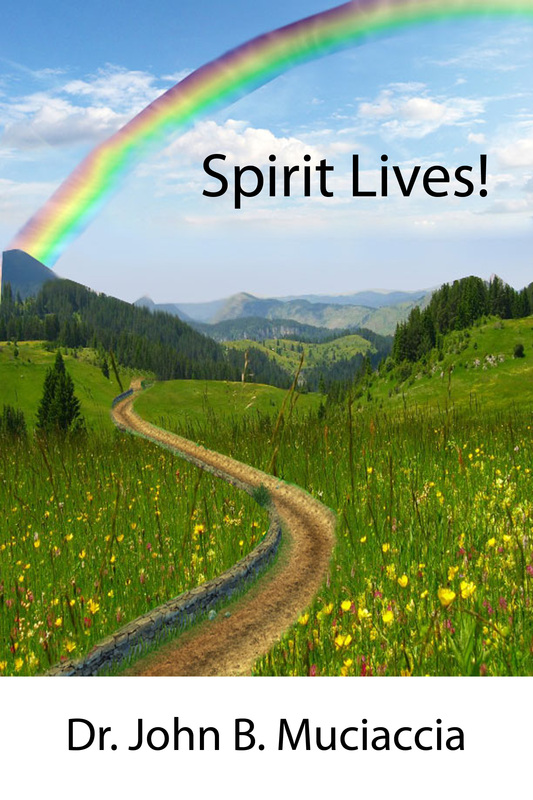 And now, it is in that energy that I honor the simple truths given to me by them. If only teachers, administrators, and board members lived by the same rule of simple truths, imagine what a wonderful world we would have within our public schools! Buy Ask The Janitor now on Amazon is now available in paperback and kindle formats.